The word travel brings up many emotions for people: joy, wonder, or even stress. 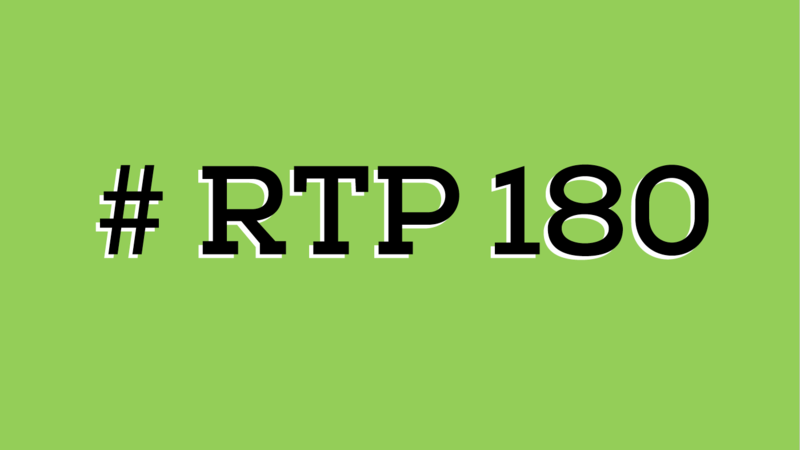 At this month’s RTP180 we’ve gathered a group of speakers from across the Triangle that will help make travel planning a bit easier. 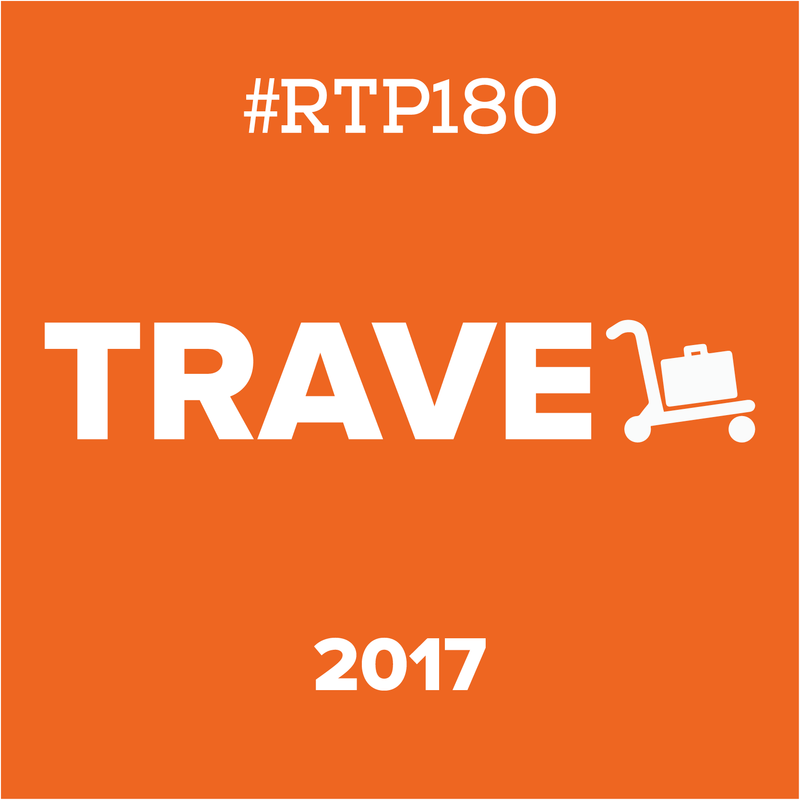 From ways to maximize travel points to tips and tricks for traveling with your whole family, October’s RTP180 will make you feel like a travel pro.